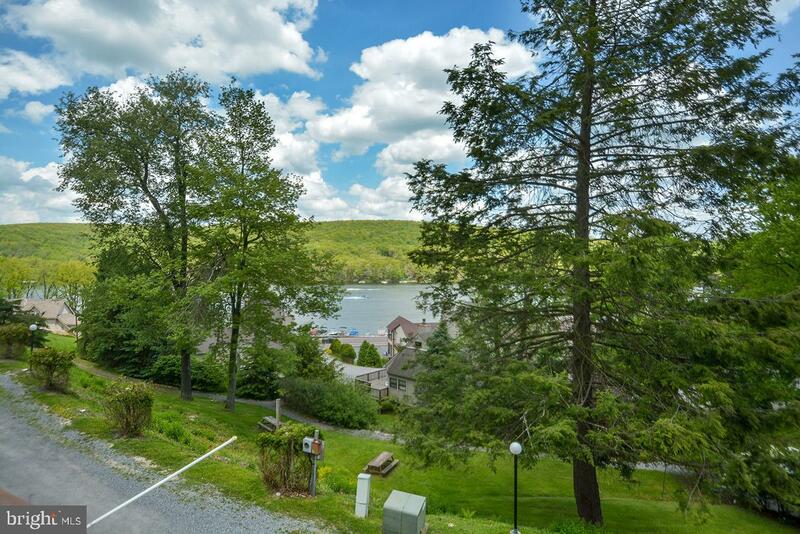 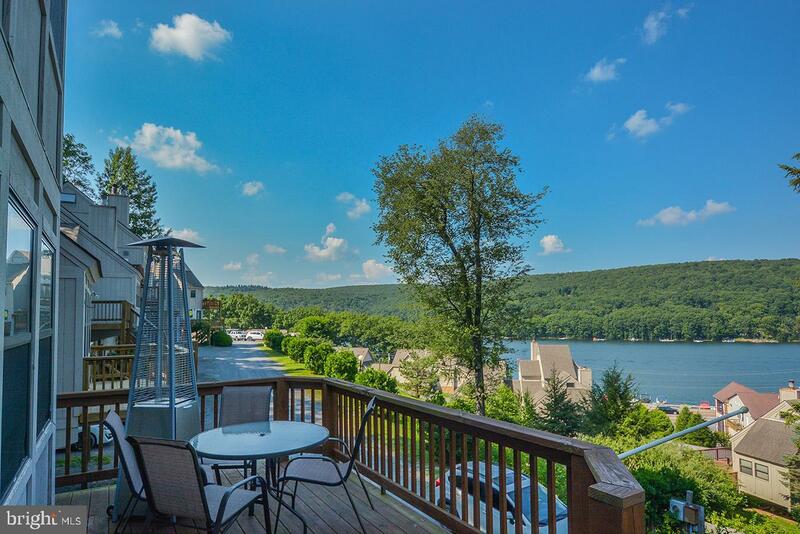 Enjoy fabulous upgrades & water views indoors & out. 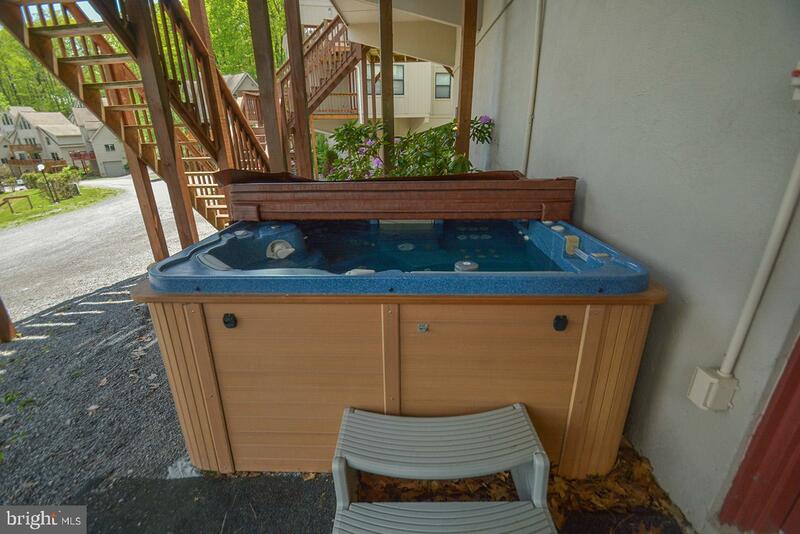 Relax by the fireplace or in hot tub. 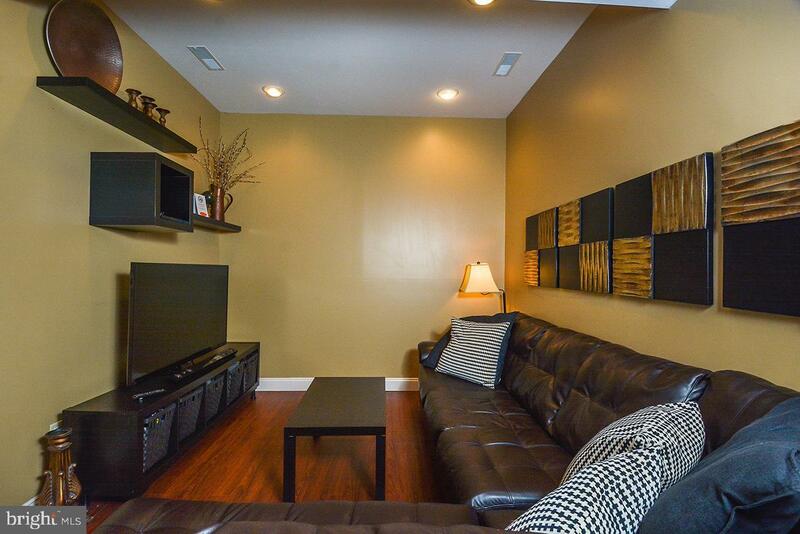 The wide screen experience is yours in the lower level entertainment room. 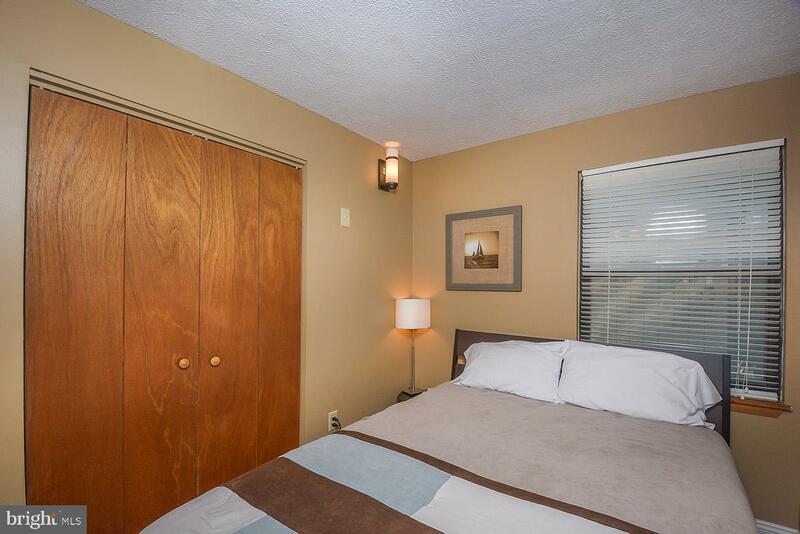 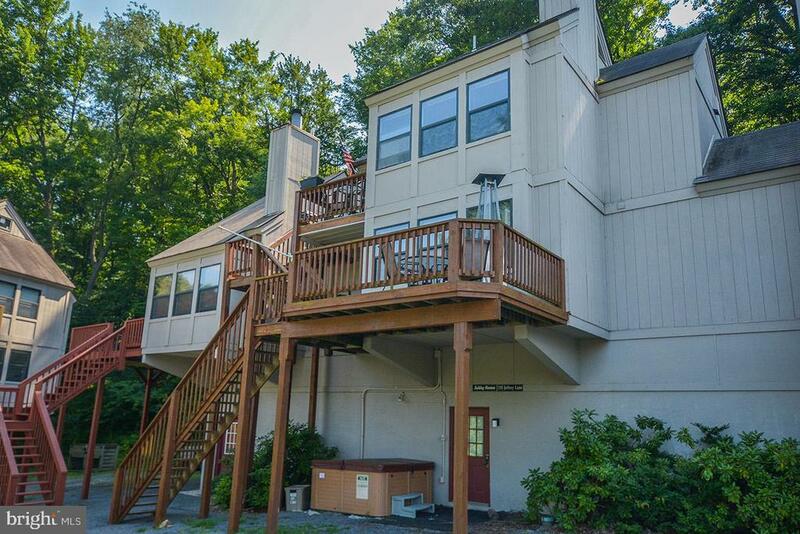 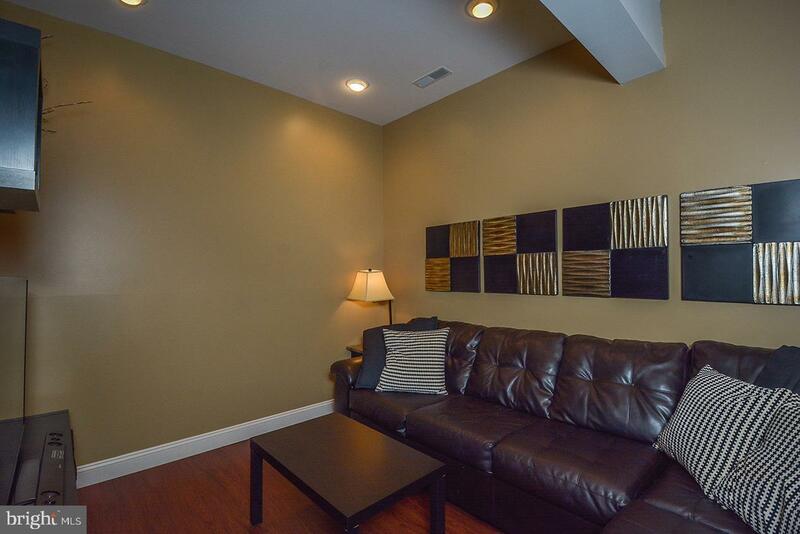 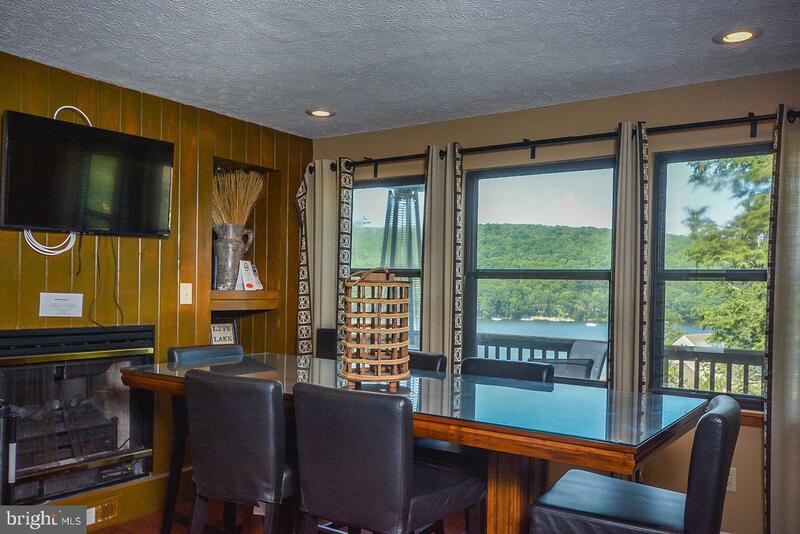 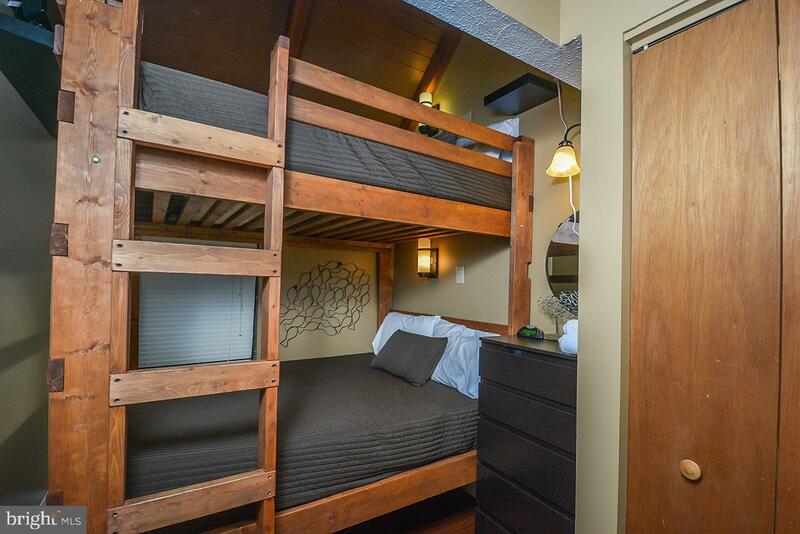 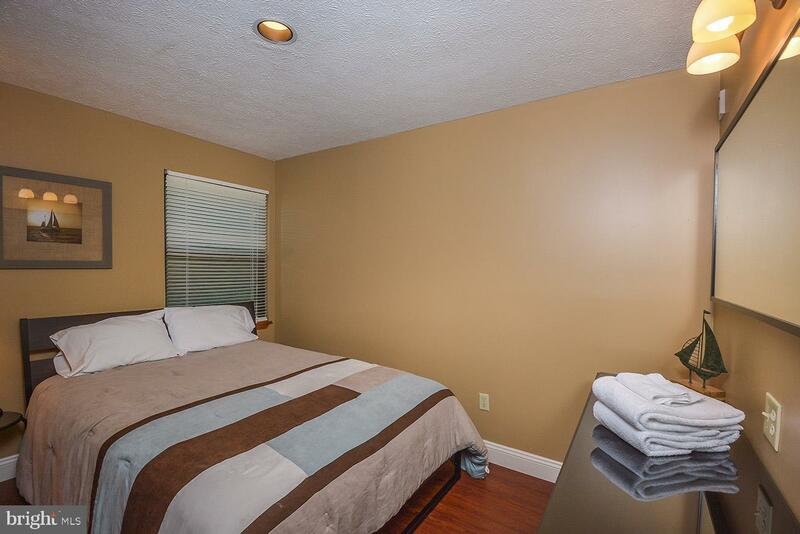 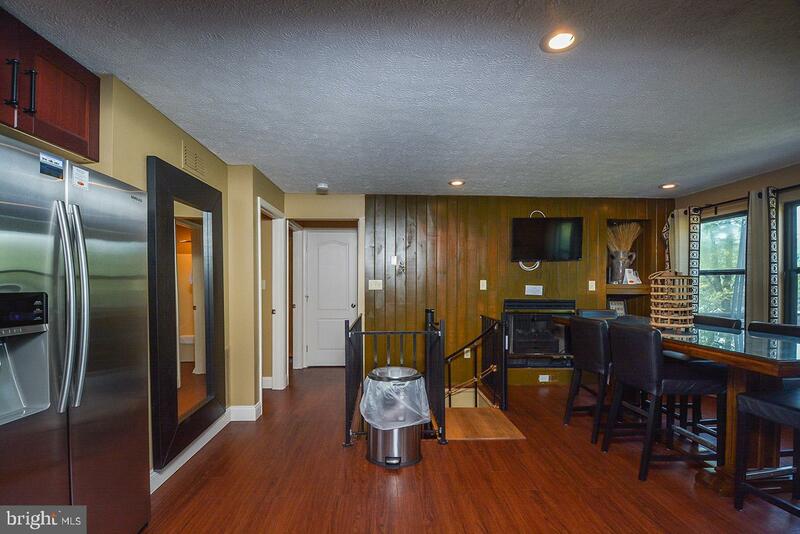 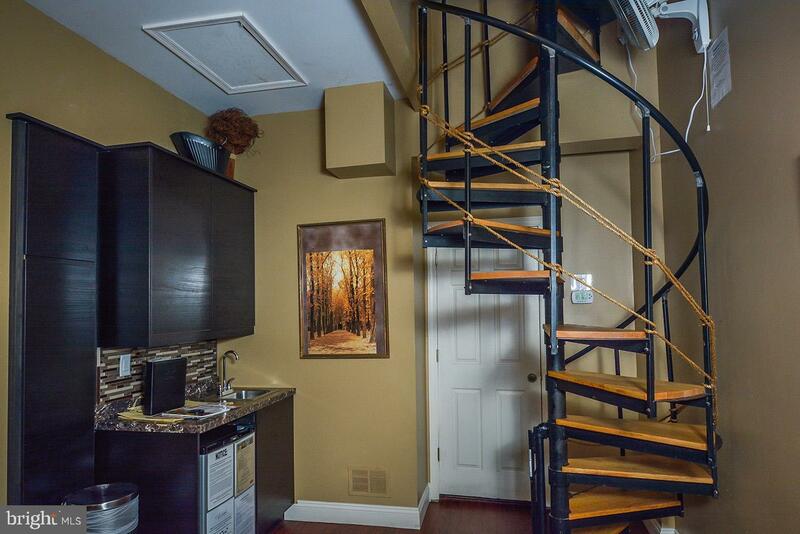 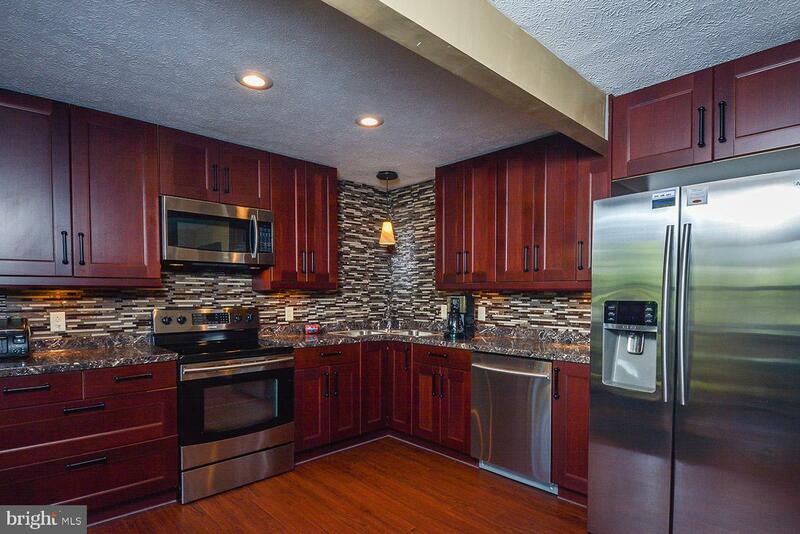 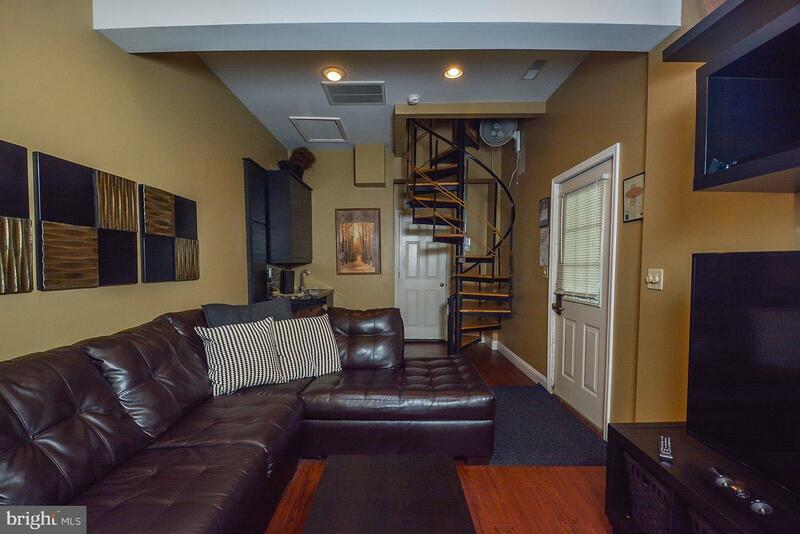 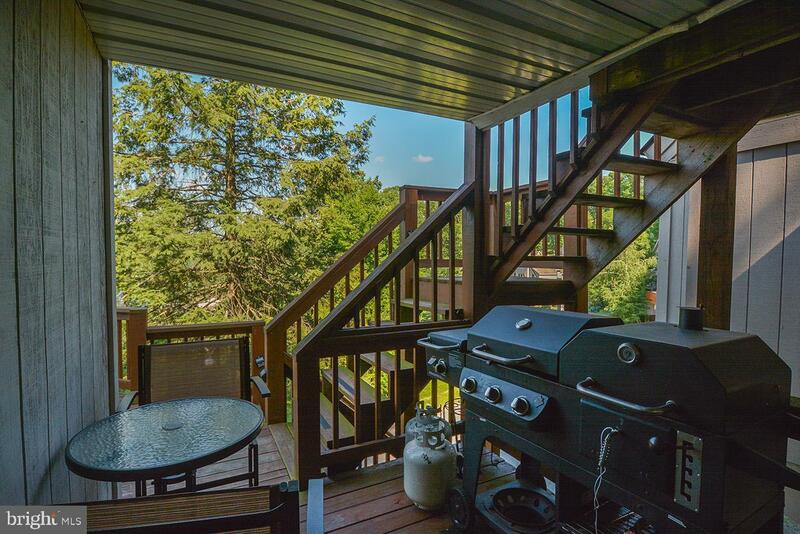 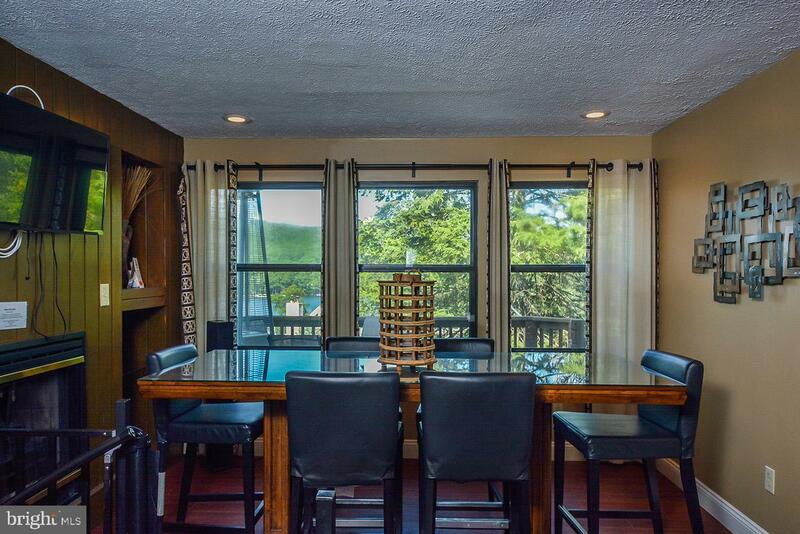 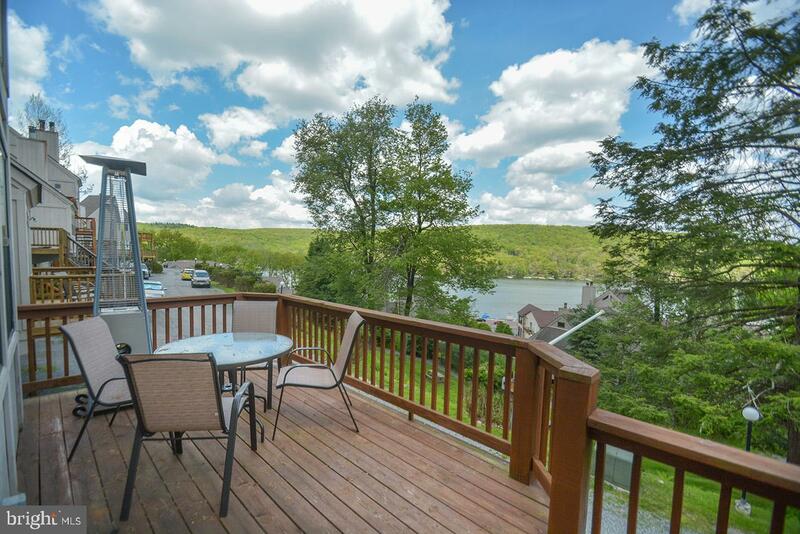 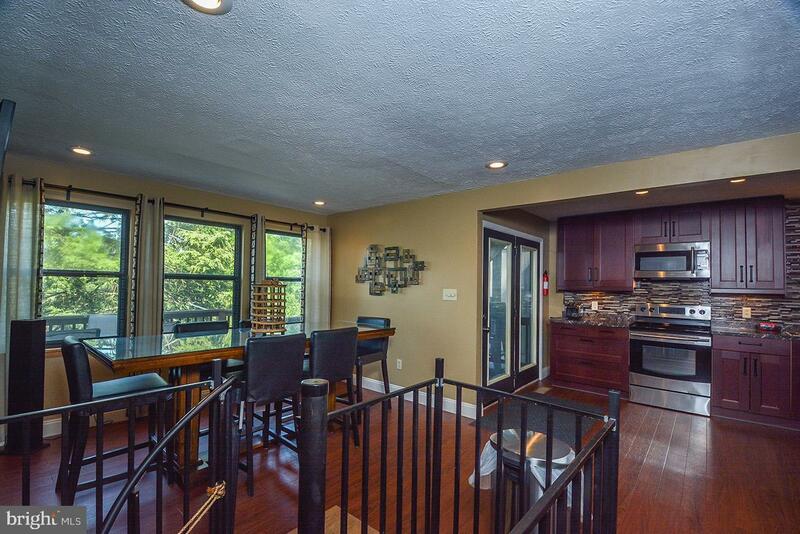 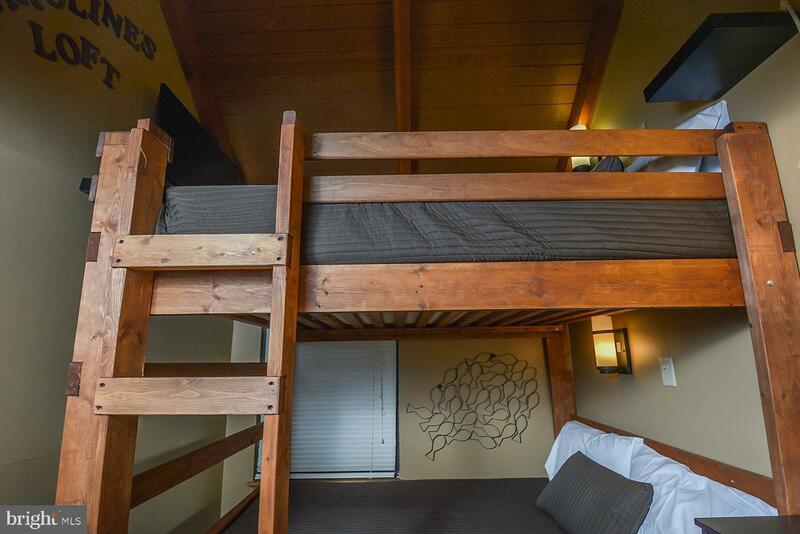 Walk to rental docks, sandwich & coffee shops, full service restaurant, & shopping. 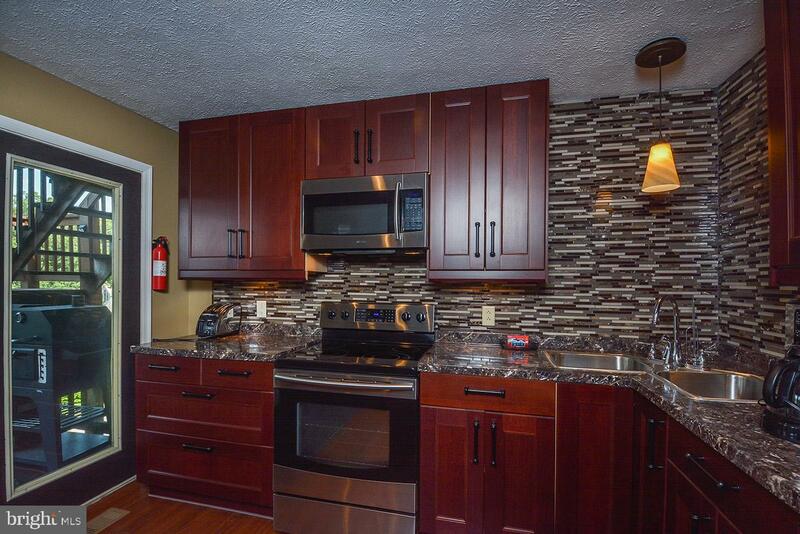 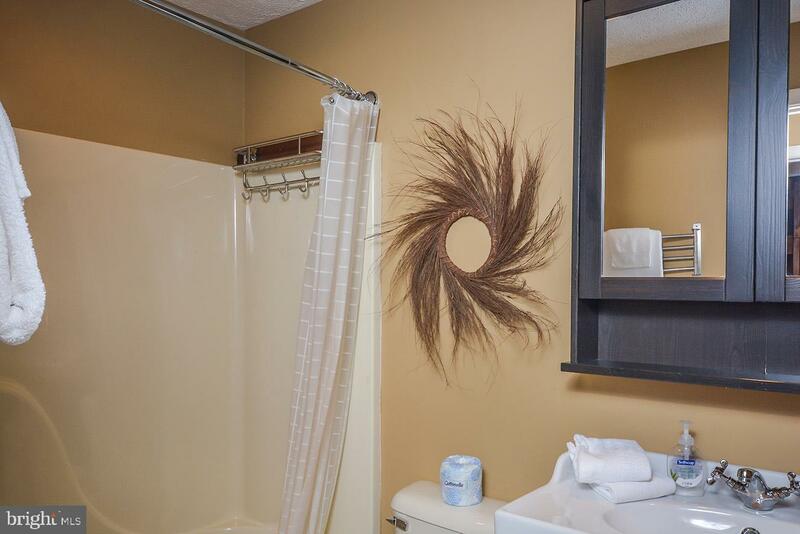 Benefit from one of the best rentals in the complex, exceeding $9,000 annually.